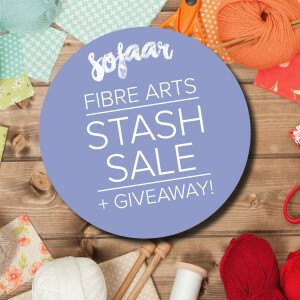 Fibre Arts Retreat this fall. Book now! We have organized a full weekend with time for working on your projects as well as exploring and learning about the birthplace of Canada. AGM and stash sale a huge success! 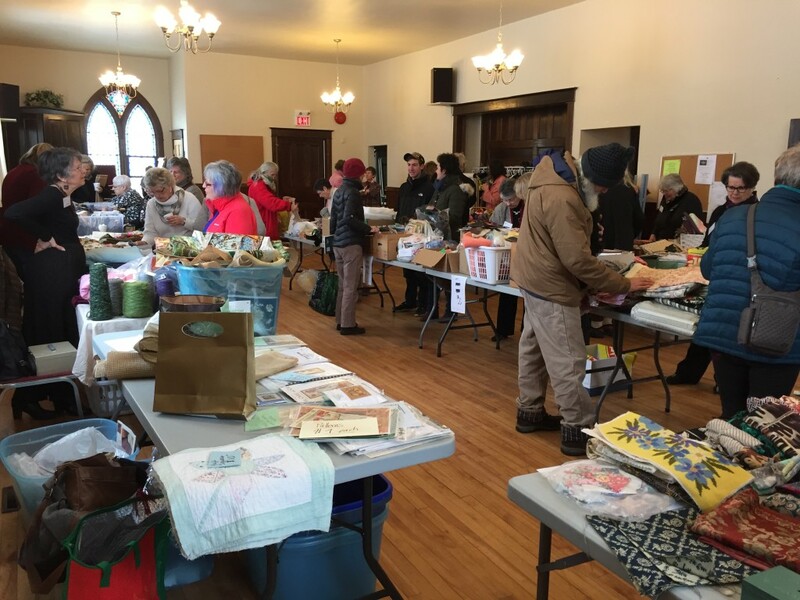 Thanks to everyone who braved the bitterly cold winter day to come out to our second annual AGM and our first Fibre stash sale and give-away. The afternoon was a great success and we thank everyone who participated and helped out. SOFAAR now boasts 78 members and a new executive (details to follow). 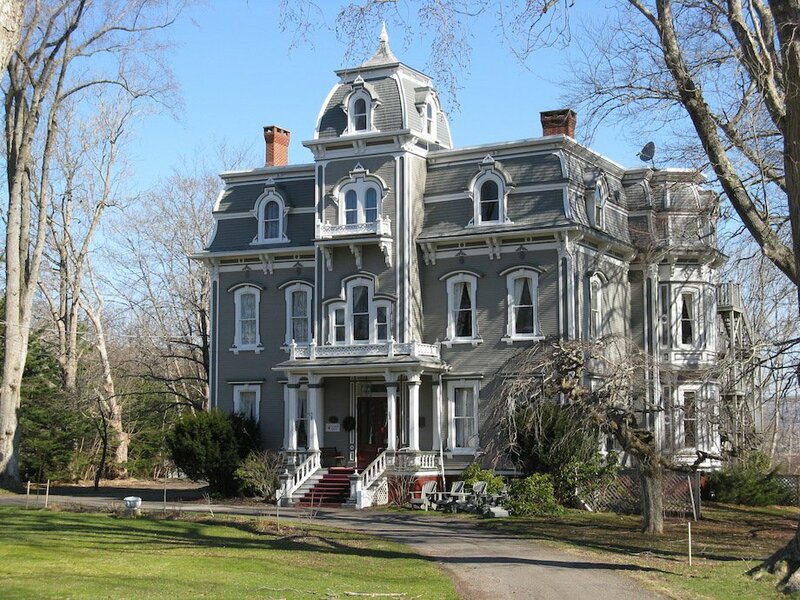 Next event will be our Come Play with Us – fibre open house at the Firehall in Annapolis Royal on April 22nd. Stay tuned for details.